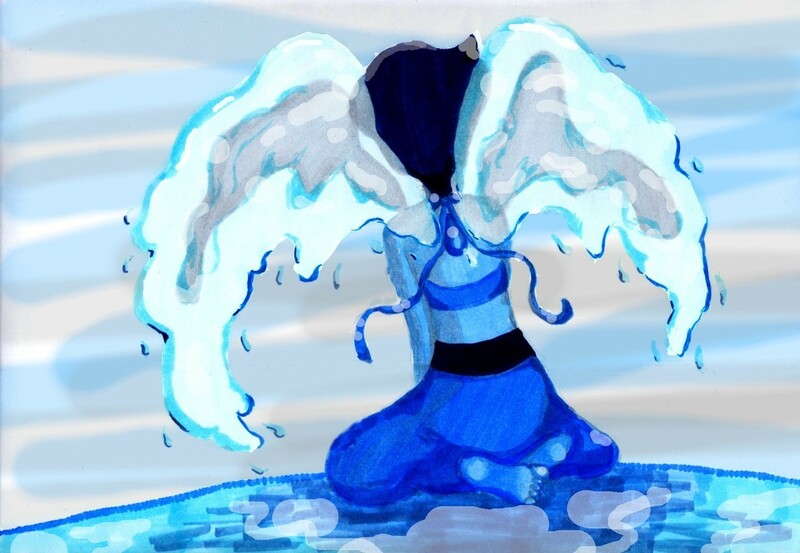 Do you think Lapis is floating aimlessly around the universe? Or did she perhaps find an uninhabited planet to take refuge on? Do you think she's still on Earth, but that she just moved somewhere else?